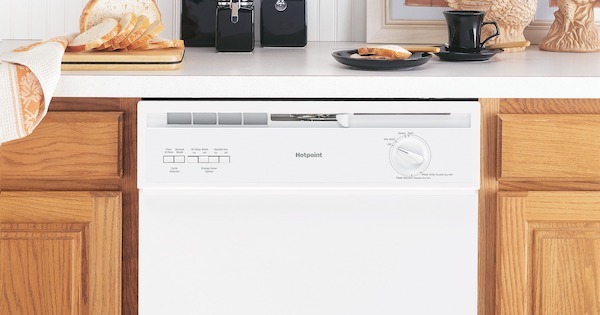 Hotpoint Dishwasher Reviews - Should You Consider a Hotpoint? There are many brands to consider when doing your research for a new dishwasher. Some brands like GE, Samsung, LG, Maytag and Frigidaire have huge national advertising budgets and seem to be featured everywhere you turn. However, there are some lesser-known brands that offer great quality and value at lower price points. Hotpoint, a GE family brand, is a shining example of that. Hotpoint is produced by GE Appliances, a subsidiary of Chinese manufacturer Haier. The brand doesn't have a lot of marketing dollars behind it but it does have great dependable products at low prices. We wanted to take the opportunity to provide a few Hotpoint dishwasher reviews to help you get familiar with the brand. You may find that you want to add this brand to your shopping list. Hotpoint has a long history in the appliance industry: although they may be new to you, they've been around since 1911! Hotpoint Range Reviews - Should You Consider a Hotpoint? If you are looking for an appliance for your home or apartment that offers value and quality, the Hotpoint brand may be just what you are looking for. 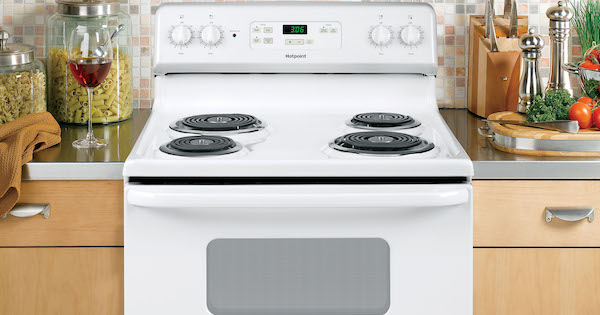 Hotpoint, established in 1919, is one of the oldest names in the appliance industry. They have a history of making innovative appliances at affordable prices. They have been a value line produced by GE for many years, offering a limited line of products with a few in each category, mostly in white. In this article, we'll explore what Hotpoint has to offer for the kitchen in our Hotpoint range reviews. Let's dig in!